Have you ever imagined the smallest bricks of the Universe - all that atoms with their protons, neutrons, electrons and quarks? With 3D Chemical Elements Screensaver you have the unique opportunity to see how they look like in reality! It brings you actual 3D models of all that micro-stuff both with amazing visual effects and fascinating ambient music. 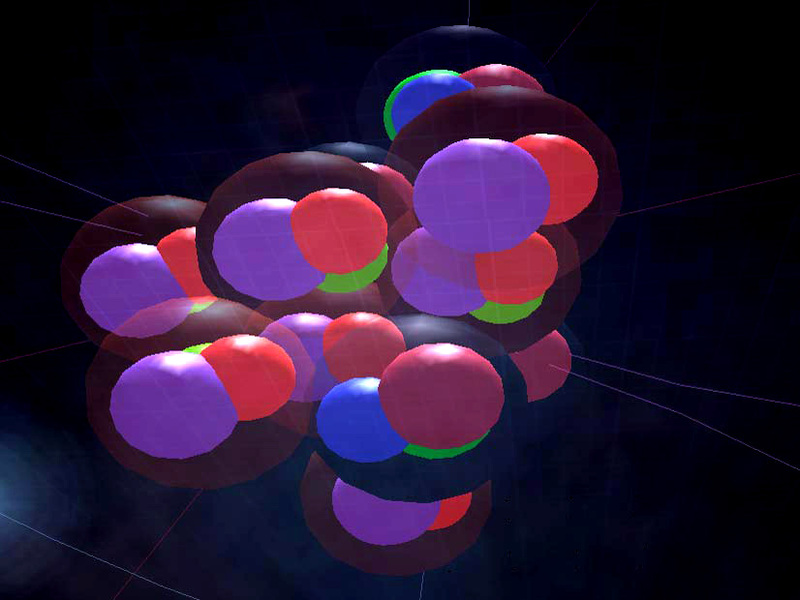 3D Chemical Elements Screensaver is the smartest interactive Periodic Table and 3D Atom Modelling software in the world. There is a great educational content with captivating info on each chemical element currently known by scientists. You can either let the screensaver entertain you or can easily control it with your mouse and keyboard.